Five tips on how to stay safe in this scorching summer! Anandhalekshmi Nair, Ahmedabad: While it may be good for the soul to soak up some sun after a long winter, it can mean trouble for your skin. Hot weather can lead to skin problems like heat rash. Sun damage can lead to premature aging, dry skin, dark spots or pigmentation, wrinkles and even skin cancer over time. So how can we have fun in the sun and still protect our skin? Here are my five musts for being sun-smart in the summertime. The skin is the largest and most vulnerable organ we possess, so we need to get in the habit of taking care. It is affected the most in the summer heat and can be harmed by constant sun exposure, whether or not you see a burn. Use of a sunscreen with the accurate SPF can help prevent skin cancer by protecting you from the harmful ultraviolet rays. SPF stands for Sun Protection Factor. It indicates the length of time that your skin is protected from sunburn, depending on your skin type. 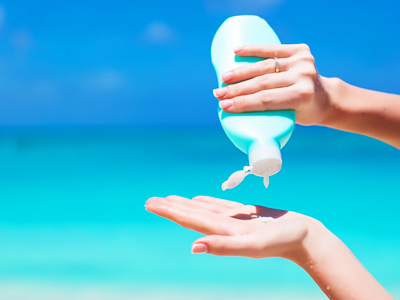 There are many ranges of sunscreen with different SPFs available in the market. But if you are worried about the level of SPF you should use, here’s a trick. Think about how quickly you burn on a sunny day. Multiply that number in minutes by the SPF of the sunscreen you're considering. The result will tell you the maximum amount of time the sunscreen will keep you protected. For example, if your skin turns red after 10 minutes in the sun, a sunscreen with SPF 15 should allow you to spend 150 minutes (2.5 hours) in the sun. No matter how quickly or slowly you tend to burn, it is recommended to use a sunscreen that is at least SPF 30.??????? Summer is the best season for a variety of fresh fruits and vegetables. Include at least two servings of fruits and vegetables to your daily diet. Fruit smoothies and milkshakes are easy to make. 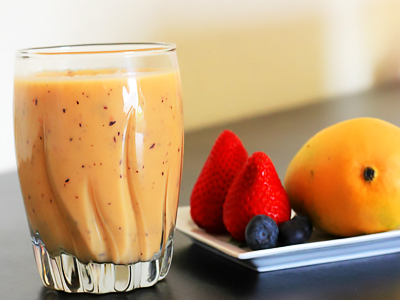 Just toss some fruits and milk into your blender and you have a healthy and filling snack. Add some form of curd or yogurt in your meals. Buttermilk is another great cooler. Having a glass of buttermilk or chaas just before stepping out into the sun helps prevent dehydration. Use sabza (tulsi seeds) in your drinks -- this has a very cooling effect on the body. In the excruciating heat of summer, cut the intake of fried food like vadas, samosas, chips, bhajias, farsans, etc. because fat has a thermal effect on your body. Avoid sugary foods, especially honey and molasses, and stick to natural sugars available from fruits and veggies. Reduce intakes of heaty vegetables and fruits, like spinach, radish, hot peppers, onions, garlic, beetroot, pineapple, grapefruit and ripe mangoes. Do not drink very chilled liquids. They do not really help cool you down in summers. 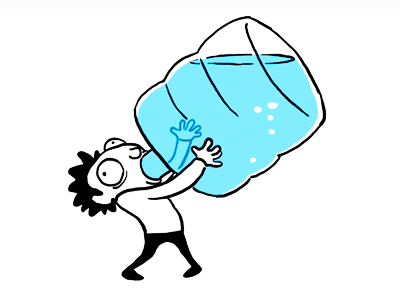 Drinking really cold liquids when feeling hot may lead to a slight constriction of the blood vessels in the skin and decrease heat loss, which is not advisable when trying to cool down. Skincare in summer calls for special attention because during the summer season the skin’s natural oils start flowing freely which makes it appear dull, oily and blemished. Dirt sticks on oily skin and gets trapped in your skin pores, thus, causing bacterial infections that result in pimples, acne and other unwanted eruptions. In addition, the increased susceptibility to the UV rays of the sun not just results in skin tanning, but also increases dark patches and wrinkles. 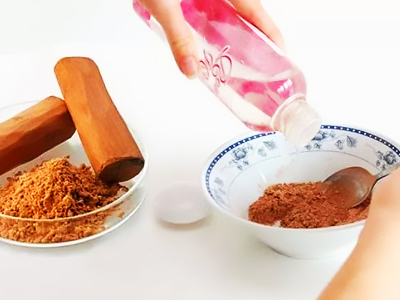 Natural remedies are the best way to remove sunburn and skin tan. With the start of summer, it is recommended that you start using homemade sandalwood and fuller’s earth (multani mitti) pack on your face. Apply them once in a week or once in two weeks. These can absorb all extra oil from your skin’s surface. Sandalwood makes your skin soft, smooth, and supple. Mix the pack with rose water and use it. Rose water is a natural astringent and will be helpful in reducing redness from your face. Make a resolution that you will use rose water twice a day to clean your oily skin well. Keep in mind that wearing a high SPF sunscreen does not mean that you should avoid other protective measures, like staying in the shade, minimizing your time in the sun, and wearing protective clothing. 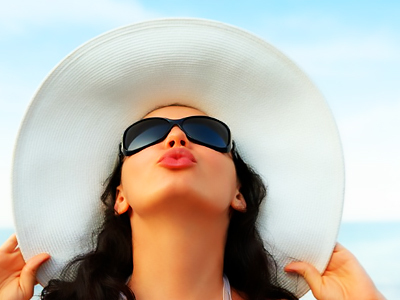 Usage of sunglasses, hats and other accessories minimizes the UV radiations from reaching your body. Opt for a wide-brimmed hat instead of caps because it provides complete protection to your entire face. Last but not the least, DRINK WATER. The body retains salt in the organic form found in fruits and veggies; the inorganic salt, meanwhile, is digested and needs to be thrown out of the body. And this is why you need to drink water. It is a key ingredient in keeping the body cool. With high humidity levels, sweat will not evaporate quickly. This prevents the body from releasing heat in an efficient manner. This is why it is necessary to hydrate and drink water, even when you are not thirsty. Increase water intake regardless of your activity levels. It also helps one avoid putting on unnecessary calories.